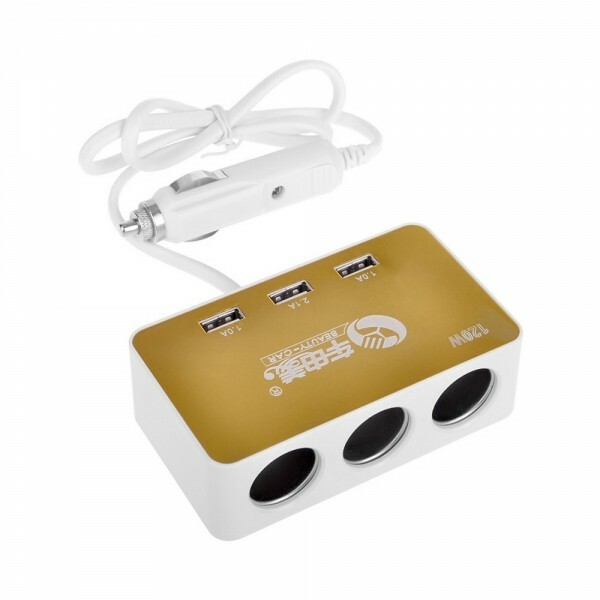 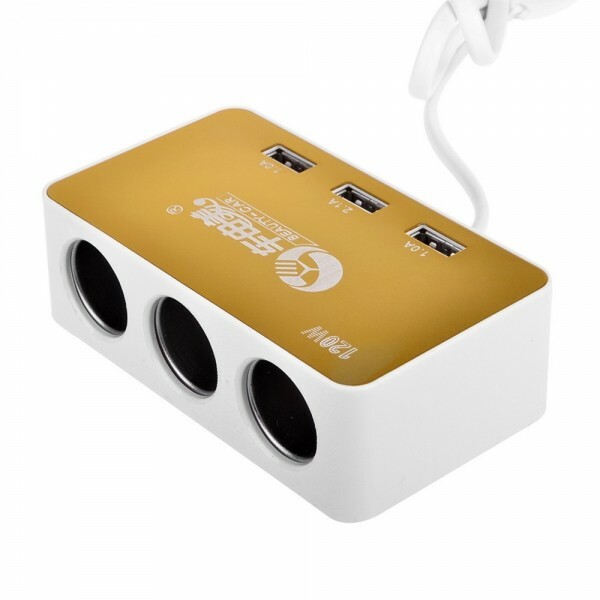 Let our BEAUTY-CAR High Power 3 in 1 Vehicle Lighter USB Charger be with you wherever you go and bring you efficient charging! 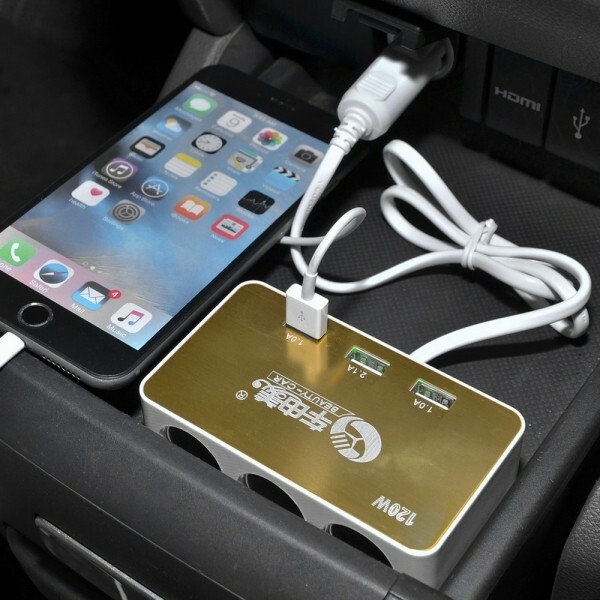 Adopting new ABS plastic, our car charger delivers excellent flexibility and bright surface. 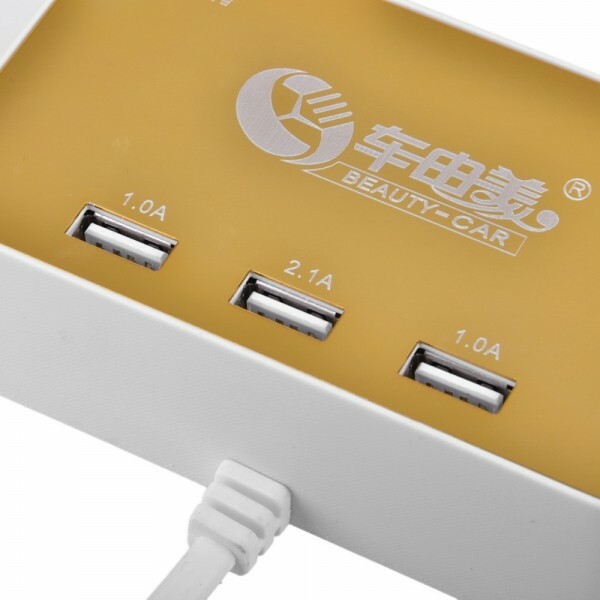 It´s compact, little space-occupied, portable and lightweight, which will not affect the beauty of your stylish car. 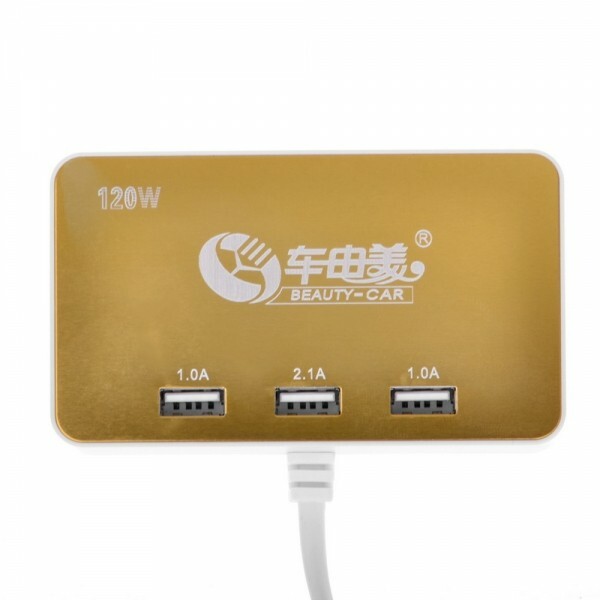 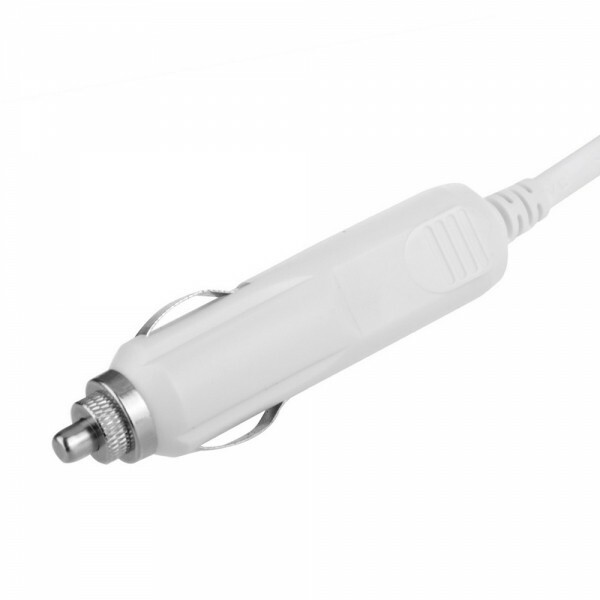 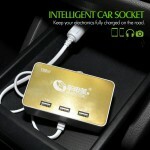 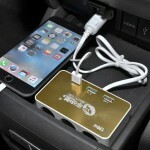 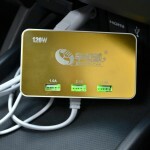 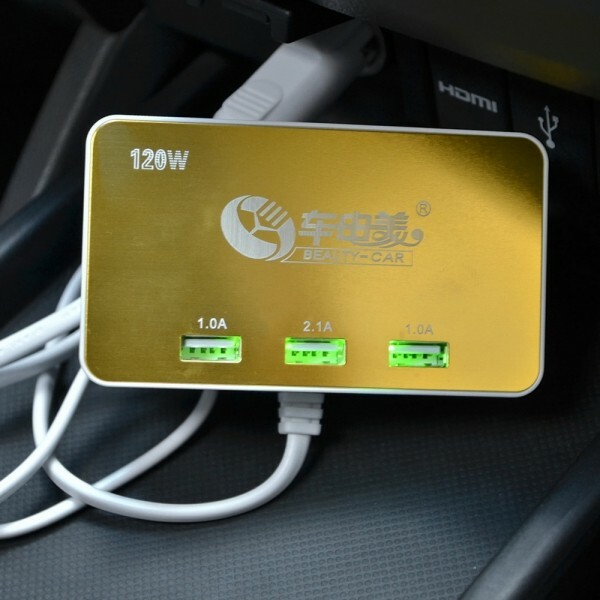 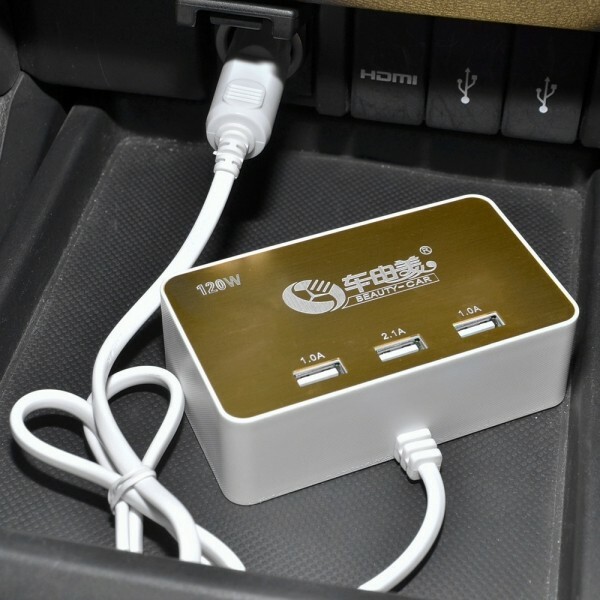 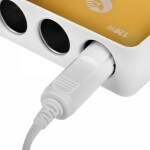 The car charger supports charging for all kinds of MP3, MP4, mobile phones and other digital products with USB ports. 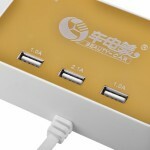 It is really safe and reliable to use!